Home For Everyone	Selfies in 1920?! And today’s whipper-snappers thought they were all clever doing ‘selfies’. 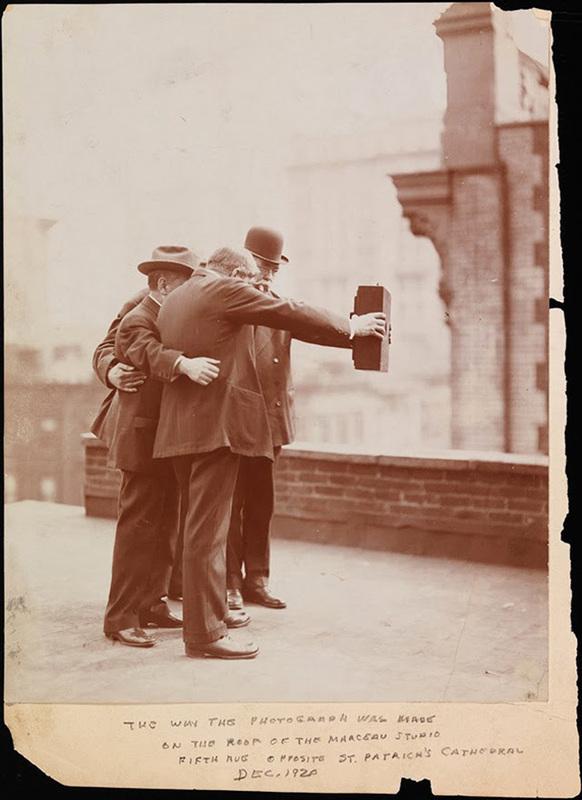 These guys had the self photo all figured out decades ago in 1920. My dad use to always say “these young whipper snappers” too funny! And yes, they look like they had the selfies down. That camera does look a little heavy though. Just goes to show you, there’s nothing new under the sun 😉 A Rose by any other name is still a rose 🙂 That’s really funny though! 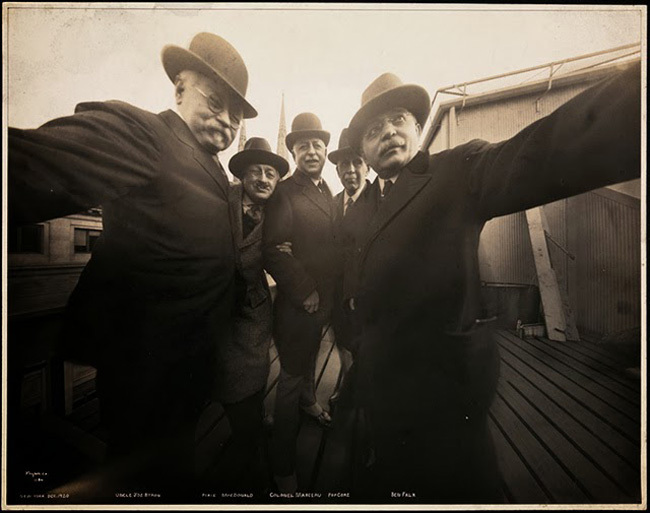 Who knew they took selfie’s in the 1900’s. See nothing is new no matter how much we think it is. This is so super cool! After seeing this, there is definitely nothing original about us snapping selfies. That’s hilarious! And we thought we were so original. Everything has been done before. This is an awesome look back in time! I had no idea!! That is hilarious!! … well, modern man has not invented anything! The dude to in the bottom picture has a hat. The picture of the guys taking a selfie shows a guy without a hat. Did they photoshop it in? Ha! You’re right! I have no idea!